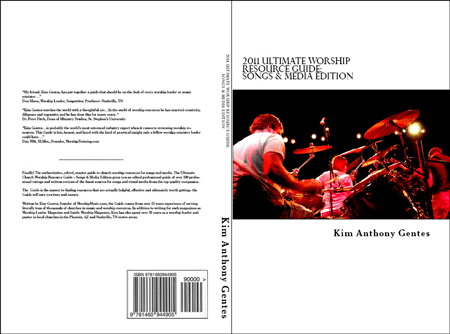 The #1 Field Guide for Every Worship Leader: We have done the research so you don’t have to! NEW! – eBook/Kindle version now available direct from Amazon! © 2019 Ultimate Worship Resource Guide.